Resources for better data, faster. No matter how you’re capturing it. EDC success requires more than the right technology. It requires knowledge of regulations, standards, and best practices. Expand your knowledge today with the guides below. Take our free, web-based crash course on item types, form logic, data validation and more. We present lessons and best practices that apply to all EDC systems. Query logs. Missing data reports. There’s power in all that operational data.  Here’s a tool to quickly convert your exports into site-specific reports you can email in batch to your clinical research coordinators. Lab Reference Ranges: One Doesn't Fit All! Labs usually vary on what they consider the upper and lower limits of normal for an analyte. Here’s how to carefully document those site-specific ranges. Want to save time, boost data quality, and improve protocol compliance? Endow your forms with a perfect, lightening fast memory for everything already entered for a study participant. Nervous about participants using their own devices to submit data? Don’t be. We’ve got practices to help you succeed. Take guesswork out of the equation for your sites and statisticians. From formatting standards to partial dates, these recommendations will ensure everyone is on the same page of the calendar.